My aim here is to convince you that there is a pretty good chance that a vacuum sealing machine might actually be the GOAT* gift idea. A good gift costs more than a few bucks, but is still moderately priced. Check. While good gifts are used more than once, the best gifts will be used often and for years. Check. The gifts that can be considered in the GOAT conversation are ones that are so well-used that they revolutionize your life. Check. Good gift ideas are something that they don’t already have, but would definitely want. Check (well, probably…. do your research). 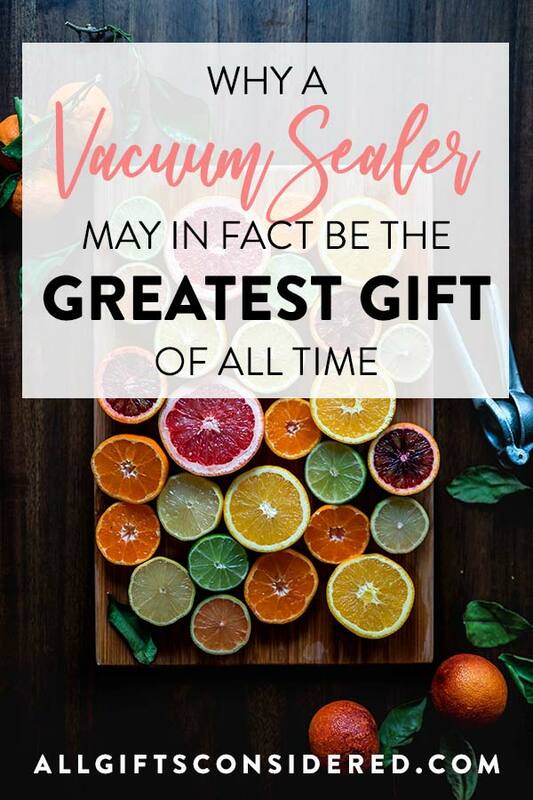 Also, the best gift ideas have bonuses like making your life easier, saving money, helping you live a healthier life, and doing all that while providing enjoyment and satisfaction. Let’s see…. check, check, check, and also check. I think that a vacuum sealer – perhaps surprisingly, which makes it an even better gift idea – hits all of these requirements. Let’s take a closer look and you can decide for yourself. What does a vacuum sealer do? A vacuum sealer is a machine that packages food (or other items) in plastic packaging, removes all the air, and seals it. This removes all or most of the oxygen and thus preserves the contents. You can use a vacuum sealer to package food (dry, wet, precooked, fully cooked, leftovers, meat, veggies, bread, etc), to lengthen the shelf life, freeze, or refrigerate. All it takes is a vacuum sealer machine, plastic wrapping, and basic knowledge of how to operate the machine. Most nowadays are very easy to use. Now that you know the basics, let’s take a closer look at why this makes such a great gift idea! Here is the best mid-range option: The NutriChef PKVS18SL. You can always go crazy with larger sizes and more bells ‘n whistles, but for most everyday folks this little beast will do the trick. With thousands of A+ reviews, a low price point, surprising ease of use, and including a complete starter kit, this is a great deal for anyone who will put it to mild daily and weekly use. No one expects to open a vacuum sealer on Christmas. But for someone who is 1) not a child and 2) even somewhat responsible, they will immediately see the value of this gift. Well, someday is now. Get them one as a gift and you will (slowly, over time, as they realize the incredible value of it) blow their mind. 3. They will use it. All. The. Time. Seriously. 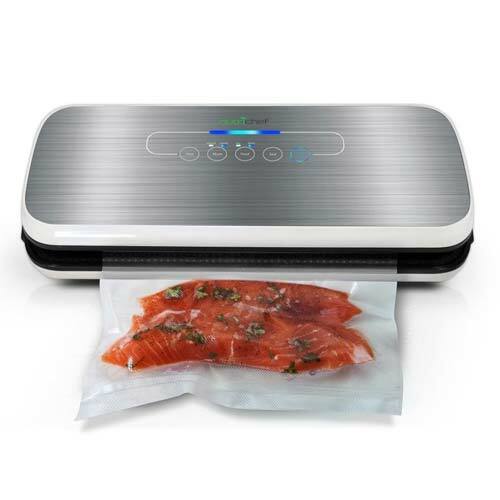 There are so many uses for a vacuum sealer it will blow theirs minds… and yours. 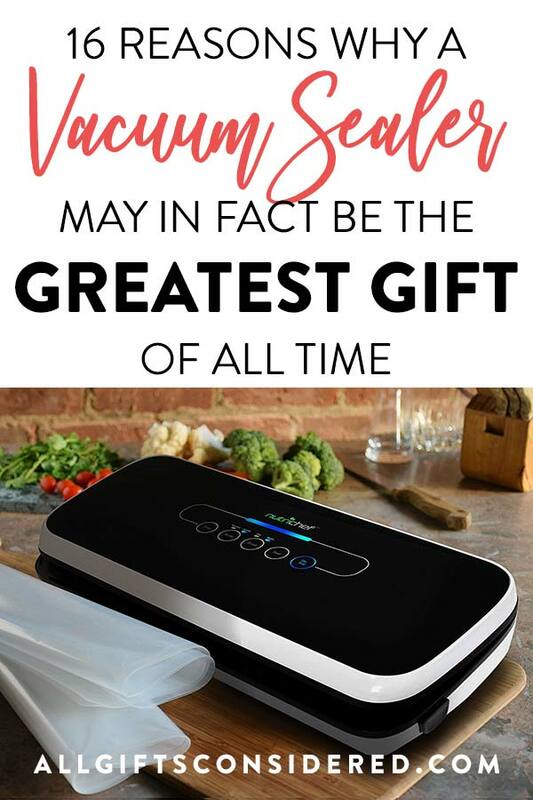 The rest of this list is just going to be some of the many uses and benefits of a vacuum sealer, and I’m going to start saying “you” instead of “they” because I can practically guarantee that by the time you’re done reading, you will get two – one as a gift, and one for yourself. This is the basic functionality of the machine, but it still needs to be said. How many things have you tossed in the garbage because it started to turn? Well, no more. 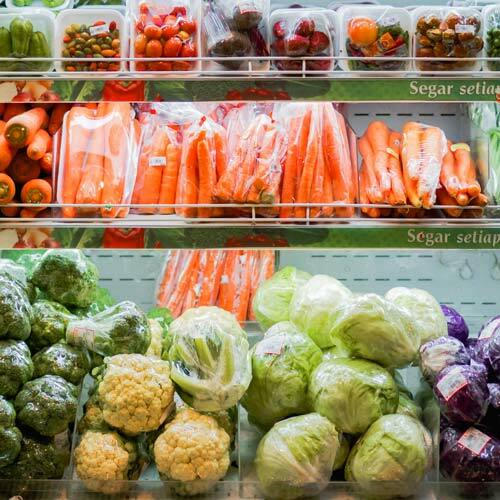 Retailers are getting sneaky about bulk food prices these days. If you pay close attention, you will be surprised to see how often the large/bulk/family size doesn’t actually net you a better price. But that’s another rant for another day. So you’ll still have to watch the price per ounce, but with a vacuum sealer you can buy food in bulk when it presents a savings opportunity. Separate it, seal it, and eliminate the waste that so often happens when you can’t consume the bulk food before it spoils. A vacuum sealer will revolutionize your meat usage. Really! Now you can take advantage of those super-meat-sales at the market, or actually go in with other families to buy that half of a cow from a local farm. You can pre-cut your meat any way you like, make hamburger patties, or portion off individual steaks to use as needed. 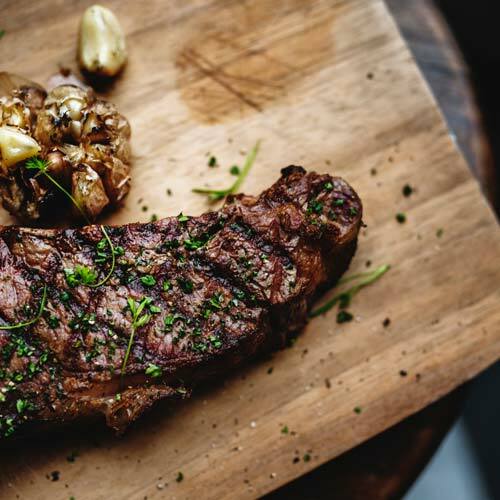 Ever heard of dry-aged steak? You will. In a pinch, you can even marinade meat in 30 minutes and it will taste like you’ve been prepping for days! Now you can buy that huge can of peaches at Costco instead of the overpriced single-serving cups. Divvy up large purchases into smaller portions and you can have grab-and-go snacks for you or the kids anytime, and at a huge discount from the individually packaged versions. Deliver ready-to-heat meals that stay fresh in the fridge or freezer with no dishes to return! That’s right, you can bring meals to new moms after a birth, patients recovering from surgery, or sympathy meals after a funeral and you will never need to bother the family to return your casserole dish. Same goes for bringing a dish to a potluck, family gathering, or as a side when going to a friend’s house for dinner. Pack it, seal it, and you’re ready to go! Make a huge batch of stir fry and have it fresh for dinner. Then take the leftovers and vacuum seal them into family-size or individual portions and freeze. When you’re ready to eat, simply take your frozen meal and microwave it on medium until heated. Typically it works best to let it thaw in the fridge, but most leftover meals are fine reheated from frozen. You’ll also want to poke a few holes or snip a corner off the bag to allow steam to escape. Whether you want traditional sandwiches for lunch or breakfast sandwiches for an easy start to the day, both are a breeze with a vacuum sealer. Just don’t use soft, cheap bread. Go for hoagie rolls or english muffins and the vacuum sealer won’t squish the bread. Prep on the weekend and keep in the refrigerator for a fresh, delicious sandwich any day of the week. Yes, so nothing can beat having fresh fruits or veggies. But you can get pretty darn close with a vacuum sealer. For instance, you can keep fresh-squeezed lemon or lime juice on hand at all times. Juice your fruits and freeze them using tiny ice cube trays. Once frozen, pop out the juice cubes and vacuum seal, then return to freezer. Now, anytime a recipe calls for fresh lemon juice you’ll have it on hand! If fresh squeezed tastes 100% and the bottled stuff is at about 50%, these vacuum-sealed juice cubes will be around 90%, which is the perfect combination of convenience, taste, and affordability. 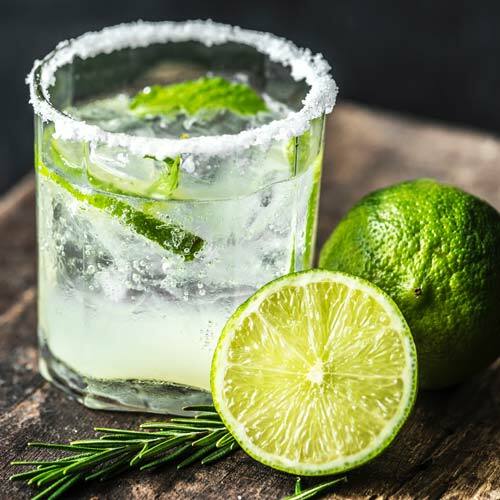 Keep this in mind for your margarita gift ideas. You can easily use this trick (well, not the juicing part) for fresh berries, cantaloupe, guacamole, green beans, and much more. Simply pre-freeze on a baking sheet (to keep them separated so they don’t clump), place in bag, seal, and return to freezer. Did you know you can use your vacuum sealer machine to re-seal bags of chips, crackers, or cookies? Why yes you can! Want Go-Gurt but without all the sugar? (And the high cost per ounce!) Make your own yogurt and seal them in individual little packages for your kids (or yourself). Yep, keep those seeds in tip-top shape by vacuum sealing them. 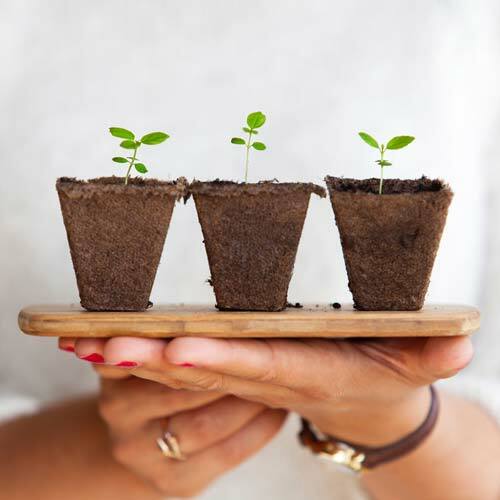 You’ll be ready for planting season with no need to visit the local nursery and shell out for new seeds! Not only can you store some consumables, snacks, and seasonings for long periods of time in your emergency kit, but you can also keep waterproof bags filled with cash, maps, evacuation route info, matches, and copies of important documents. Oh, and if you vacuum seal candles it will prevent them from melting into unusable blobs of wax. You’re welcome. Protect and preserve clothing, antique coins, batteries, and more. 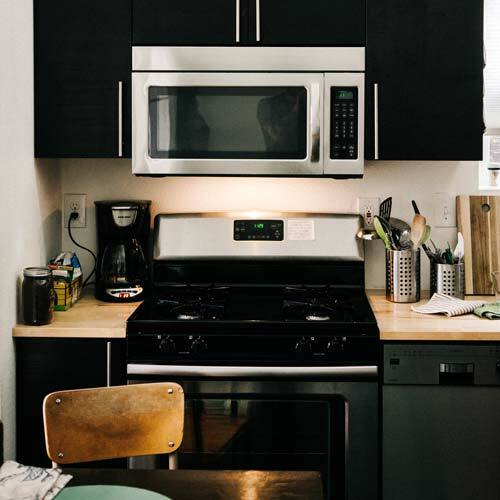 Many people use a vacuum sealer to keep their winter clothes in mint condition (and take up less space) for storage during the warm and humid summer months. So if you are now convinced that this is the greatest gift idea ever, give it! My recommendation is the NutriChef PKVS18SL. At about $60 (at the time of this post), you really can’t beat it. You can also check out all of the best-sellers here.